very colourful photo, perhaps too colourful? A little oversaturated for my tastes but a lovely portrait nonetheless. Beautiful portraits. That\'s right that the color is a little bit oversaturated. But it\'s still a very nice picture. 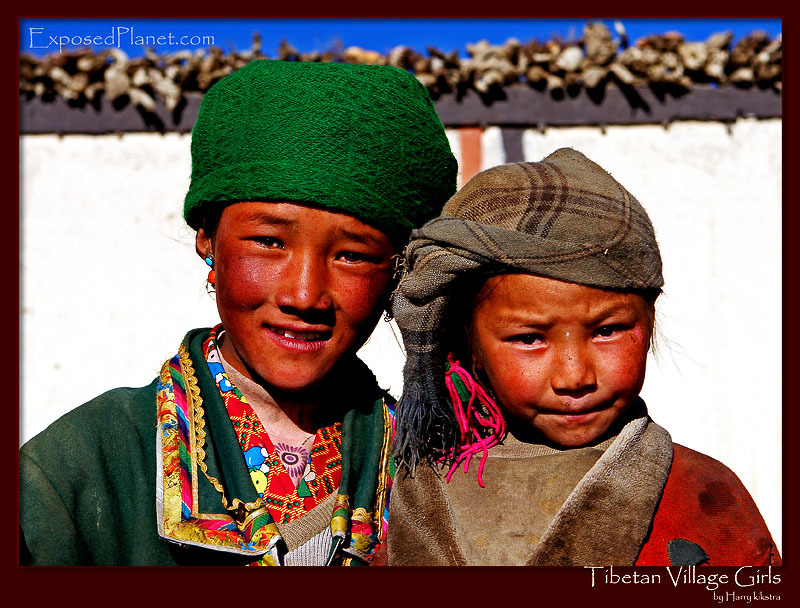 The story behind "Tibetan Village girls"